Who might be facilitating your group at Shaver’s Creek? Get to know some of our facilitators! 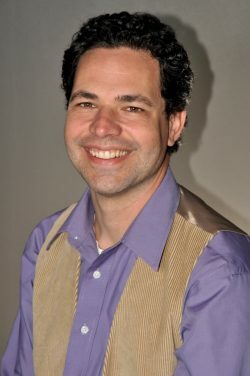 Will is the co-director of the Team Development Center at Shaver’s Creek. 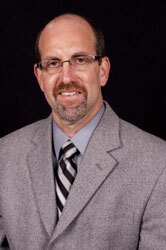 He started facilitating at Shaver’s Creek in 2007. 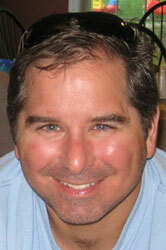 Will coordinates the professional development of our talented facilitator pool and manages many of our clients. He has earned a reputation as a first-rate instructor. From corporate groups to adjudicated youth, school students to senior programs, Will has worked with thousands of people to foster positive communication and self-actualization. He especially loves empowering participants with social skills that can be applied both within the group training and to everyday life. In his spare time, Will enjoys spending time with his wife and young son. Laurie has been teaching, facilitating, and working as a program director and instructor at Shaver’s Creek since 1993 — sharing her passion for working with people in the natural world. 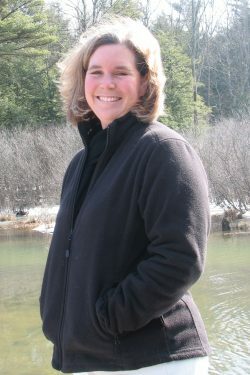 She received her bachelor’s degree in outdoor education from Penn State in 1988 and her master’s degree in experiential education from The University of Colorado in 1992. Laurie’s interests include birds, baseball, travel, canoeing, supporting the Chicago Cubs, and spending lots of time with her family — Mark, Brian, and Sean. Joann began facilitation work with Shaver’s Creek in 1995 and has worked with high school and college students, Penn State staff, and corporate and nonprofit organization teams. 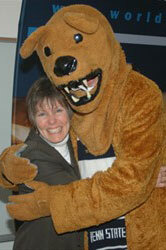 Between 1996 and 2007 she directed programs for students and families while working for Penn State Housing and Residence Life. Currently, Joann works for Penn State World Campus. 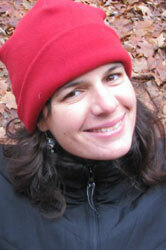 She really enjoys working with groups, being outside, cycling, keeping bees, and teaching yoga. Jim has been facilitating at Shaver’s Creek since 2010 and has worked with team building and outdoor education programs since 1990. He currently teaches for the Millbrook Marsh Education Center and facilitates for the high ropes course at Stone Valley Recreation Area’s Vertical Adventures. 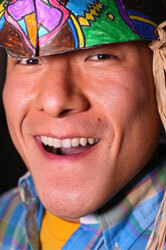 In his free time, Jim likes to fish (especially fly-fishing), hike, travel, and spend time with his family. 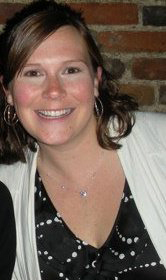 Katherine has been facilitating at Shaver’s Creek since 2009. She is a proud auntie of three nephews and a niece! When Katherine is not spoiling her niece and nephews, she spends her time playing the piano and taking care of her Lhasa Apso, Charlie. She has a Ph.D. in industrial/organizational psychology and a minor in management and organizational behavior from Penn State. Katherine is a research associate/instructor in the College of Information Sciences and Technology, in which she conducts studies on how to improve team effectiveness. Bennett has provided instruction and facilitation services for Shaver’s Creek since 1996 and the Penn State Human Resource Development Center since 2000. Bennett is the lead instructor and facilitator for TeamWorks, Inc., a training and development organization founded in 2002. He is married and the proud father of two young men. His other passions include music (professional drummer/percussionist for 36 years), skiing, hunting, and being in the outdoors. 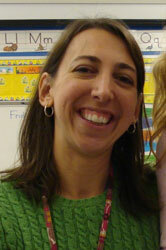 Lori has facilitated team building at Shaver’s Creek since 2003. She teaches first and second grade at Park Forest Elementary School and particularly enjoys seeing her students grow through their experiences with the natural environment, community service, and civic participation. Prior to becoming an elementary school teacher, Lori worked in pulp, paper, and chemical manufacturing as an environmental compliance manager. She enjoys playing the piano, singing, writing, traveling, and spending time with her family. 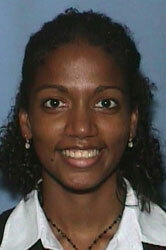 Carolyne has been facilitating team building at Shaver’s Creek since 2008. Her love for the outdoors first brought her to Shaver’s Creek during her undergraduate years at Penn State, where she was an active backpacking and climbing trip leader for students while earning her degree in education. After working for an environmental center in Philadelphia, WWOOFing on a farm in France, and teaching middle school English in Arlington, VA, Carolyne was happy to return to Happy Valley, where she now lives with her husband and two young boys. She is a local-food advocate, writer, yogi, bookworm, and adventure chaser. 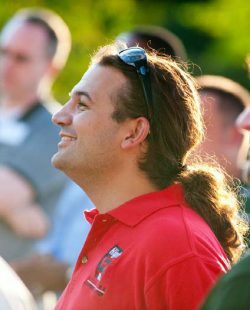 Brenton has been facilitating programs at Shaver’s Creek since 2010 and serves as a facilitation coach at the World in Conversation Project at Penn State. Brenton assists with the training of discussion facilitators, program development, and logistical coordination. He is from Oak Hall, Pennsylvania, and enjoys long walks on the beach, making his own peanut butter, and listening to songs with the word “Carolina” in them. Rebecca has been a Shaver’s Creek facilitator since 2001. Educated in environmental interpretation, she is an avid outdoor enthusiast, enjoying swimming, skiing, and hiking. In addition to facilitation, Rebecca is a full-time teacher of reading, writing, and physical education at the State College Friends School. She is also a certified yoga instructor and has been teaching and practicing since 1998. Cheryl has been facilitating at Shaver’s Creek since 2008. 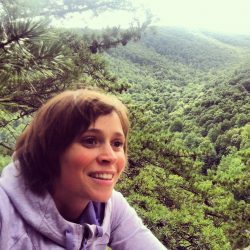 She is a mother and wife, and loves spending time outdoors hiking, camping, riding bikes, and running. Cheryl has a bachelor’s degree in English from Robert Morris University and a master’s degree in workforce education and development from Penn State. She is the director of administration for the Creative Children’s Learning Centers at Daybridge Child Development Center.